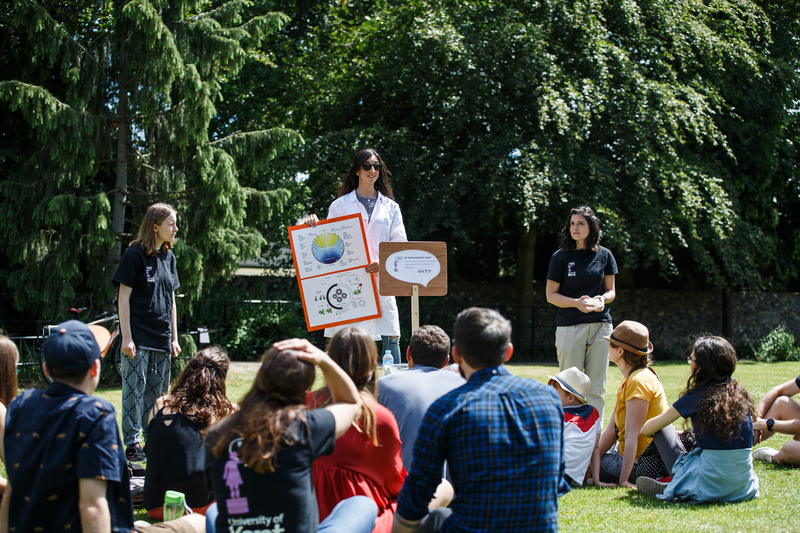 On Saturday 15th June 2019, Canterbury’s Westgate Gardens will host its second Soapbox Science event! Between 1.00 and 4.00 pm, the gardens will become an exciting and fun place to listen to and discuss science, as some leading researchers from Kent take to their soapboxes to showcase their work to the general public. Come along and hear twelve very talented women speak about a broad range of topics from forensics and maths, through to climate change and the conservation of threatened animal species! Join us to discover things you never knew about bacteria, superconductors, magnets, molecules, monkeys, asteroids, comets, your brain and your teeth, and many other interesting topics, amongst the beautiful Westgate Garden flowers. The event is free and open to everyone. 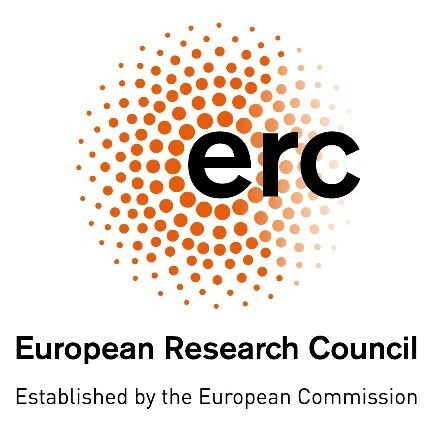 We would like to thank the European Research Council and Foundation Fyssen for supporting the organisers, Prof Zoe Davies, Prof Tracy Kivell, Dr Gail Austen and Dr Ameline Bardo.